We have helped abate graffiti issues at everything from schools to government facilities to small retail locations, and we’d love the opportunity to make you our next satisfied customer. 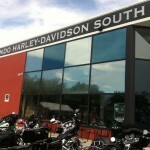 When it comes to your Florida business, looks are important, there are no two ways about it. You want your clients or customers to feel like they are walking into an office, retail location, medical practice, restaurant, or any other type of commercial facility that takes pride in its upkeep and appearance. That is why graffiti and vandalism are such a plague to so many businesses – beyond the sheer frustration that comes with your business being vandalized and defaced also comes the immediate need to remove the graffiti and restore your property’s appearance, and that can be costly! If your windows have been caked in paint, scratched by sharp instruments, or etched into with acidic solutions, the only option at your disposal might be an expensive and time-consuming window replacement. If your windows have been caked in paint, scratched by sharp instruments, or etched into with acidic solutions, the only option at your disposal might be an expensive and time-consuming window replacement. What is anti-graffiti window film? Our anti-graffiti window films help protect your business’s windows in two ways: first, these rugged, durable, yet totally see-through films are resistant to scratching and etching, so they prevent common types of defacing before they even leave a mark – likewise, these films are both resistant to paint and easy to clean, so you can often simply remove the graffiti that does occur. Second, anti-graffiti window film can be cleanly removed, leaving behind no residue and of course taking with it all the offending graffiti marring your business’s windows. Then it is as simple as reapplying new anti-graffiti window film and hoping the vandals don’t come back but knowing you’ll be ready and your business protected if they do. What other benefits can anti-graffiti window film provide? Anti-graffiti window film can protect more than just windows (though as an added bonus, it blocks up to 99% of the potentially harmful UV rays that come through windows, a fact many business owners and/or managers love to hear). These films can also be layered onto mirrors or glass in picture frames, or onto glass (or Lucite) display cases and more. Anywhere you need to protect a hard surface but not damage the view through it, anti-graffiti film from Energy Film Solutions can help! 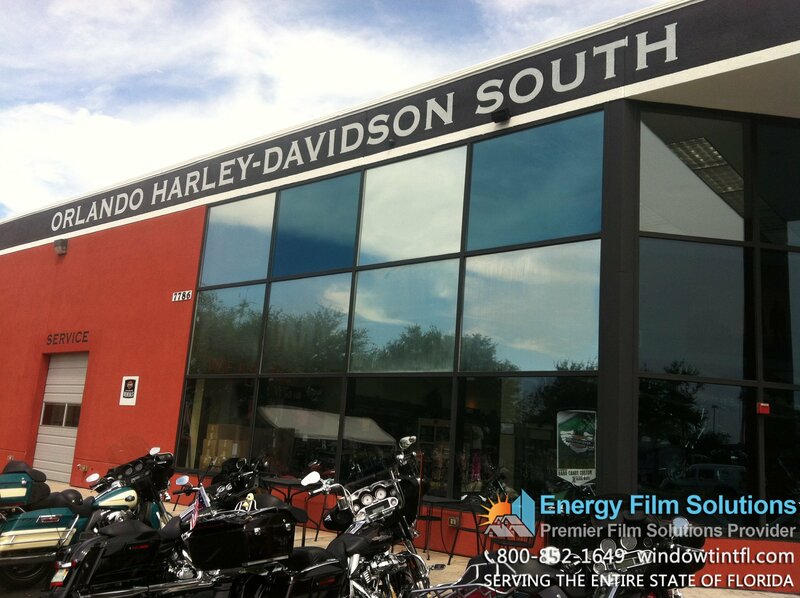 Why choose Energy Film Solutions for your Florida commercial anti-graffiti window film project? Energy Film Solutions has worked with clients all up and down the state of Florida, serving commercial clients of all types and sizes. 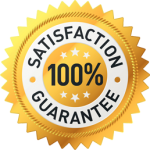 We have helped abate graffiti issues at everything from schools to government facilities to small retail locations, and we’d love the opportunity to make you our next satisfied customer. We will gladly provide you with a comprehensive assessment of your options for anti-graffiti window film along with our recommendations and an estimate of the costs and timetable of the proposed project all at no cost or obligation. 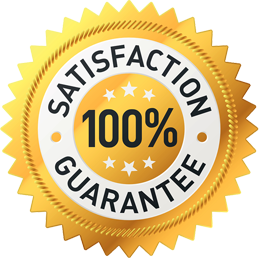 Our clients keep coming back to us not because of offers like that, however, but simply because our pricing is unmatched in Florida, our staff are all both courteous and professional, and because the quality of our materials and installation work protects against graffiti and vandalism so well that the whole project will pay for itself after the first major incident of defacement or damage!